Practice teamwork and communication for simulated cases complicated by shoulder dystocia, postpartum hemorrhage, umbilical cord prolapse, and vaginal breech delivery.  This course will emphasize inter-professional teamwork to drive safe patient care for University of Michigan faculty and staff. 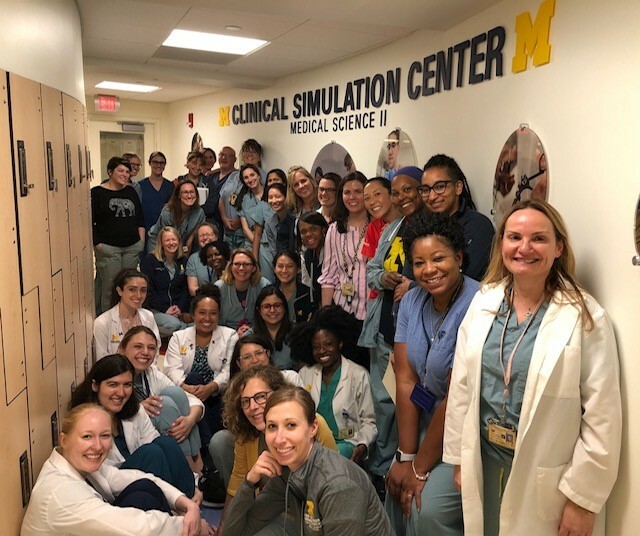 The Course will be offered in the University of Michigan’s new Clinical Simulation Center (2727 Medical Science Building II) on Saturday, June 1, 2019 from 8:00am until approximately 4pm. Please note that breakfast, lunch, course materials, and instruction, will be provided, at no cost, in order to increase access to a valuable learning experience without excessive travel costs. Reciprocity Cognate Credit: Any non-physician clinicians (RNs, PAs, etc.) who complete this course may take their certificate of completion, with the statement from the first page of the ECO Participant Manual (that states ACCME guidelines), to their accrediting institutions for reciprocity cognate credit.